Clogs- Clogged pipes can happen for a number of reasons and there are many things that can cause clogs to form. Hair, food, grease, paper, and mineral deposits area the most common clogs we run into. Leaks- Leaky pipes are not just annoying they are costly. The wasted water can run up bills very quickly and if the leaks are in the walls or floors the home itself can suffer water damages. 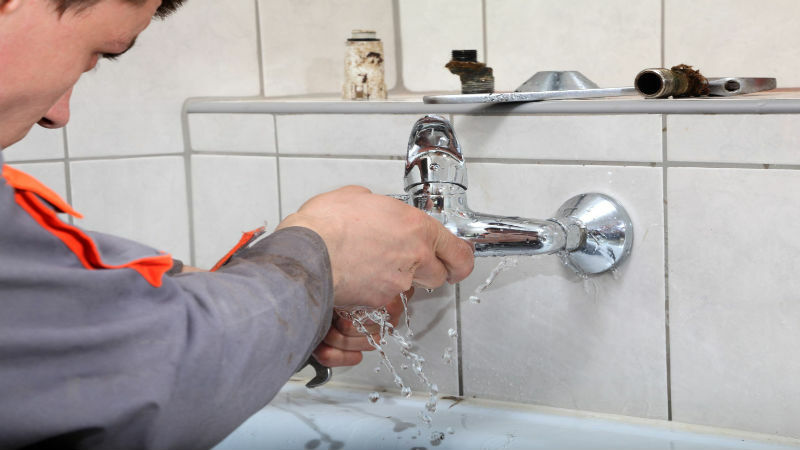 Breaks- When pipes break they can lead to a major plumbing emergency. 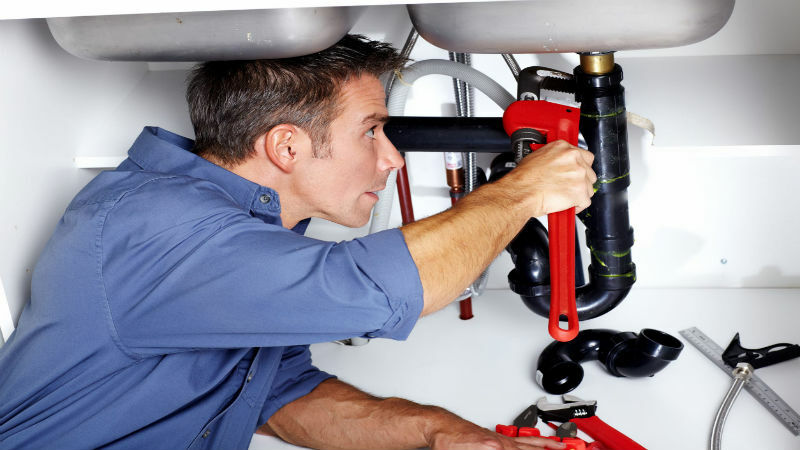 They need to be fixed quickly and the right team of plumbers in Red Oak TX can do the work for you! Rust- If there are issues with the water quality or the pipes in your home are really old you may be experiencing rust buildup in your pipes. 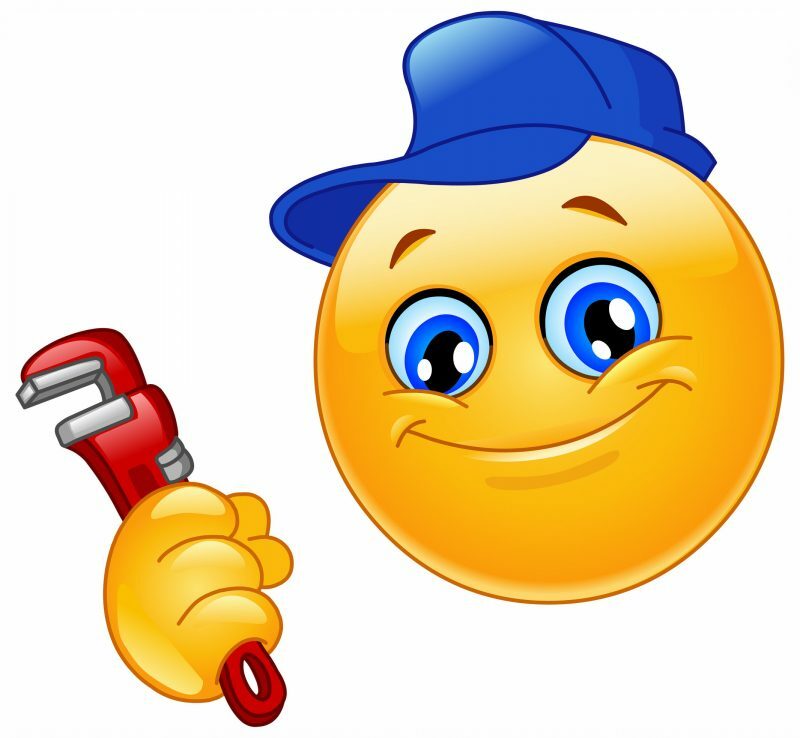 But our plumbers can help you with new pipe installations. If you are experiencing these plumbing issues, or have any other questions and concerns regarding your pipes and plumbing system, give us a call. Call and schedule a consultation appointment, or if you are experiencing a plumbing emergency call us now for our emergency team. Here at Direct Service Air we are committed to providing the best services, at affordable prices, with only the finest materials used in every job we undertake. Call today!